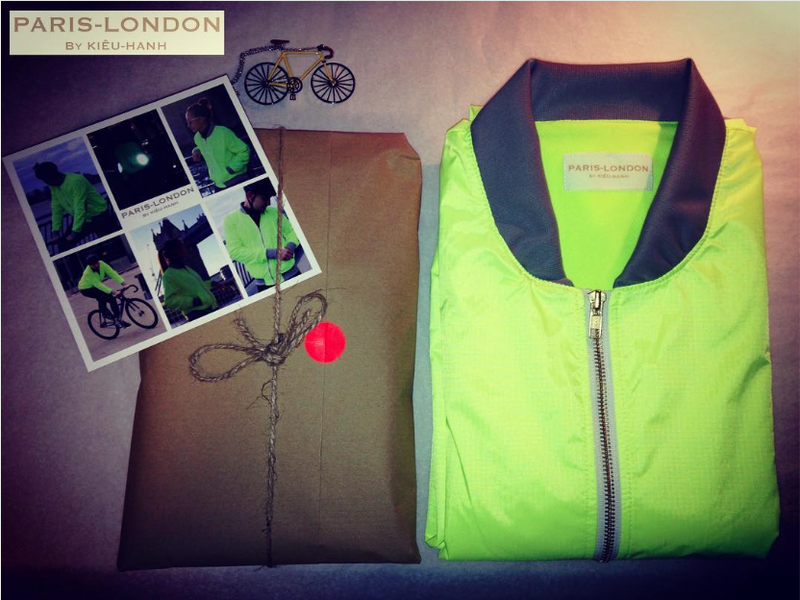 Hi-Vis Jacket Reimagined For The Modern Cyclist, Runner & Adventurer. Minimalist & Reflective Bomber Jacket. Hi-Tech Performance Fabrics. Designed in Paris. Made in England.